PADs perform at the Penshurst Village Hall in the heart of the village and are at the main junction of Penshurst Road and the B2188. 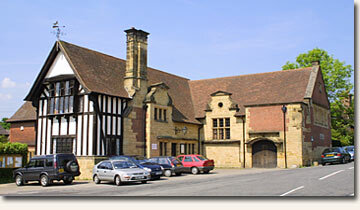 Parking at the hall is limited and additional parking can be found on the Penshurst Road and on the High Street. Please park sensibly and with due regard to residents. High St, Tonbridge TN11 8BP.